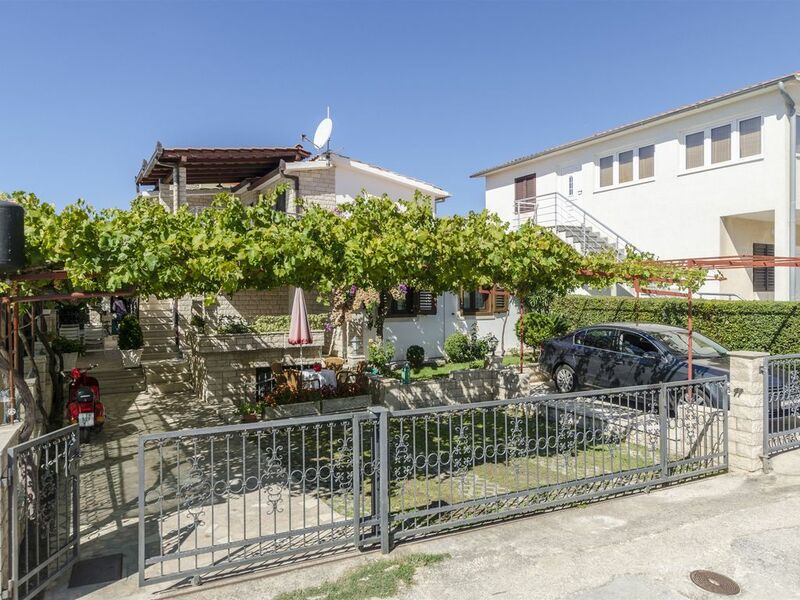 House Juric is situated in typical dalmatian place called Rogoznica whose center on the peninsula is 10 minutes away from the house (on foot). 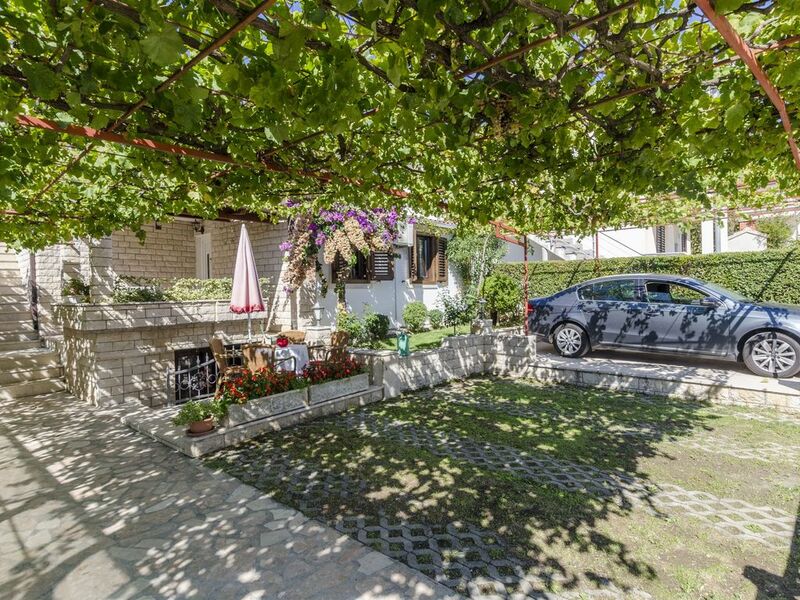 House Juric has two fully equipped apartments (two double bedrooms in each, bathroom, kitchen, dining room, TV-Sat). 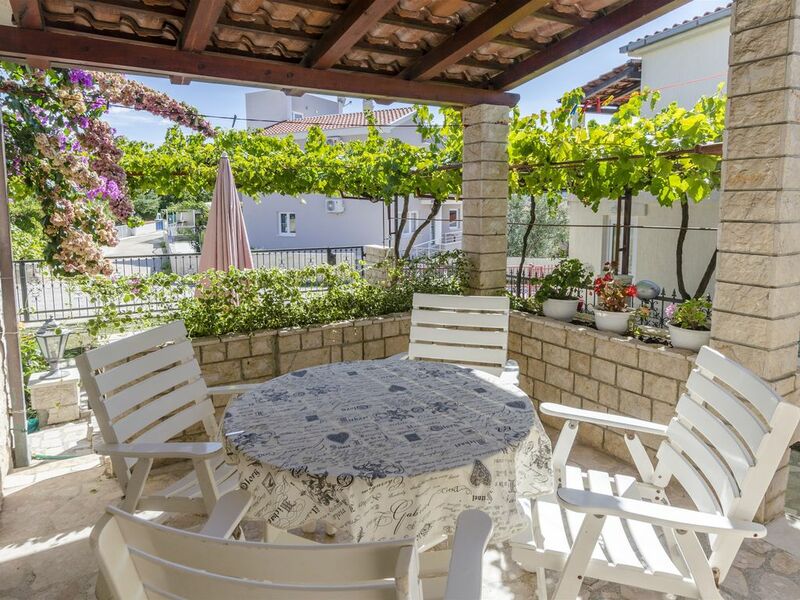 We also offer you a parking place in shadow if you decide to come by car.The house is situsted near the beach (30 m) and we also give you the possibility of using the grill in the garden. 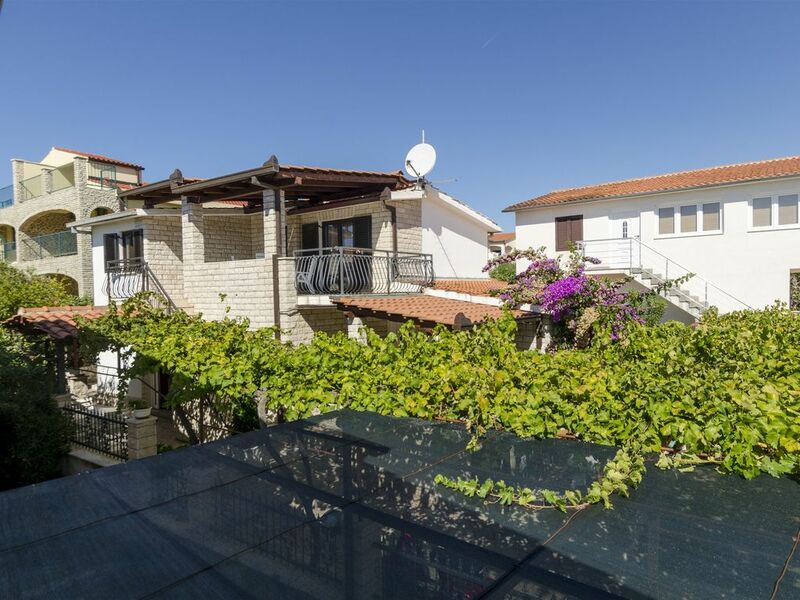 All mentioned above as well as hospitality of hosts and warm mediterranean atmosphere will make you come next year too!